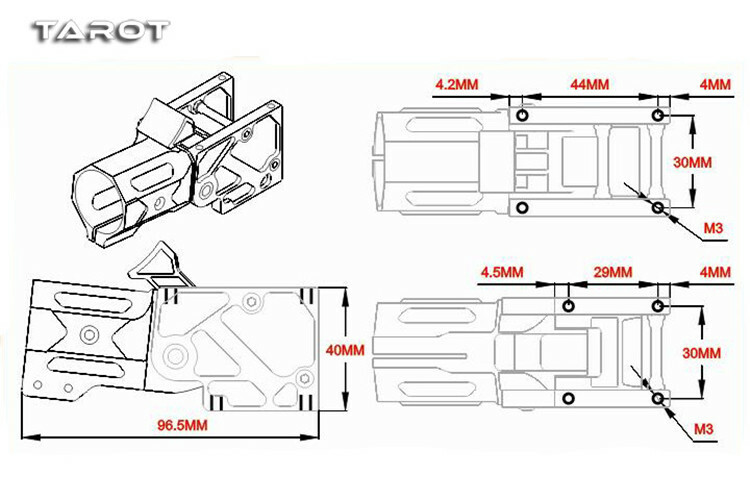 T28 Waterproof Folding Armrest / 6-degree Tilt For 4 axis / 6 axis / 8 axis multi-rotor UAV with diameter of Φ28MM, it can be unlocked by one button and automatically folded when unlocked by one key. 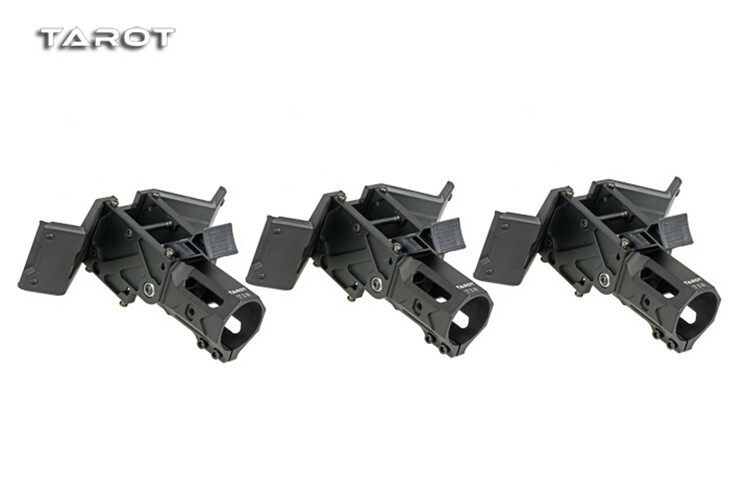 Locking mechanism can arm vibration, automatic one-way locking closed function. 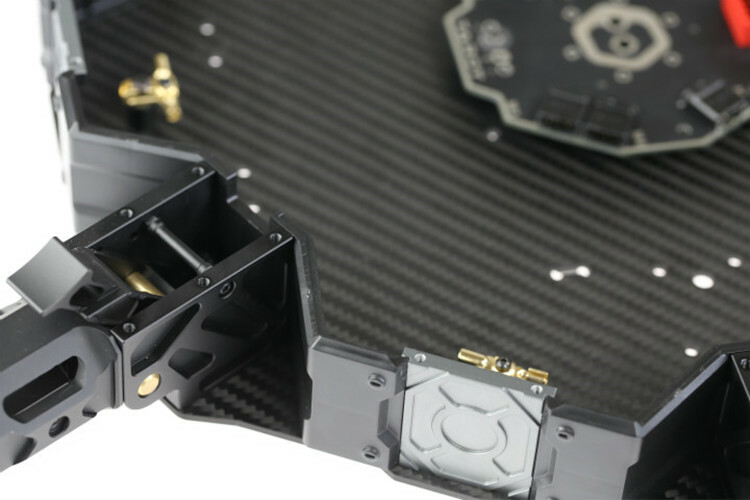 Unique folding seat waterproof sealing baffle design allows this double-layer carbon plate structure of the UAV, no longer worry about waterproof (edge need to apply waterproof plastic), in line with the needs of industrial UAVs. The overall use of 6061-T6 aluminum alloy super-hard aluminum alloy, high-precision multi-axis CNC machining. 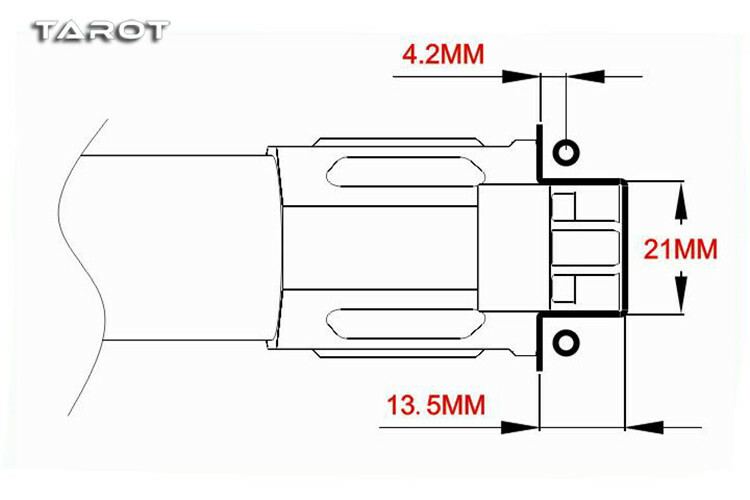 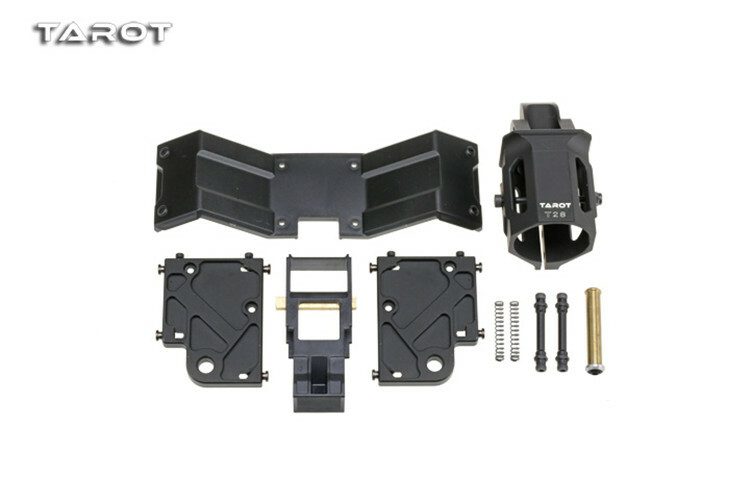 X4 Ⅱ / X6 Ⅱ / X8 Ⅱ and other models can be directly installed, free of charge above the upper and lower carbon fiber cover CAD drawings, to the original assembly quality. 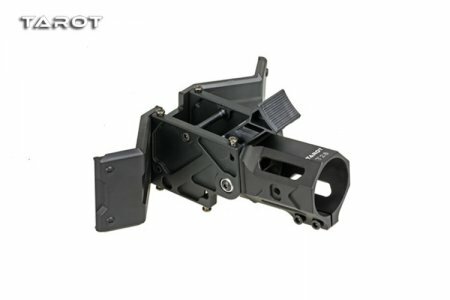 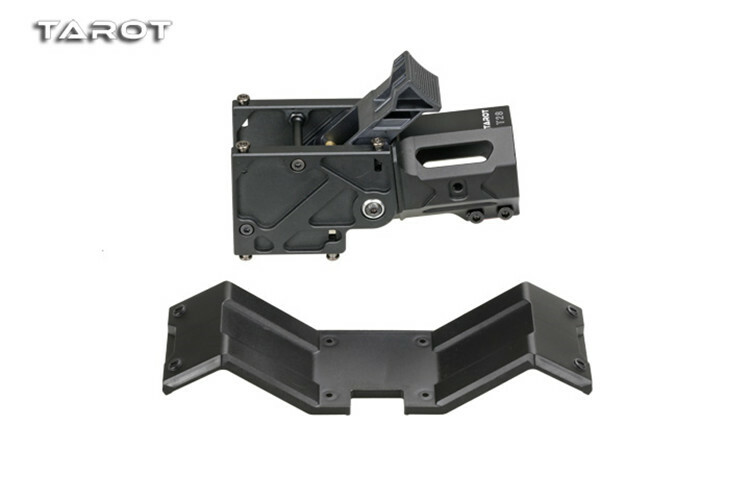 Tarot X Series Folding Machine Arm..
Tarot 680 PRO Folding Tripod Tube..
Tarot LED Highlight Single Light /..
YK39- ( overflights ) Tarot X6 /..
Tarot Steel Shock Absorber / Shock..
Tarot 380 ball head buckle / link..
Tarot 600 Horizontal Wing Holder U..
Tarot 1 Pair High Quality Carbon..
Tarot DS410M / 416M / 430M / 450M..
Tarot 380 metal tail rotor control..
Tarot 4 in 1 Cable Hub Male..
Tarot 2.5MM Linkage Rod MK6004-C..
QWinOut PTZ Camera Signal Line,..
Tarot Aircraft Parts: Carbon Fiber..
Tarot 8 in 1 Cable Hub Male..
Tarot PTZ Rubber Shock Absorbers..
Tarot Metal 16mm Tube Boom Holder..
Tarot 470 metal horizontal wing..
F11934 1 Piece 3D Printer Makerbot..
F07804 Tarot 680 PRO Folding..
Tarot 650 Carbon Fiber 4 Axis..
Tarot Metal Pinch Roller Set..
Tarot 470L Tail Tube Black 2PCS..
Tarot ZYX SLR Camera Control Line..
Tarot 423.5MM Dia 25mm 3K Carbon..
Tarot Dia 10MM 3K Carbon Fiber..